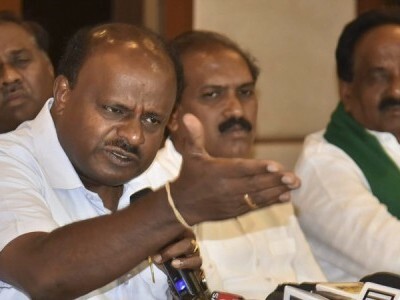 Bengaluru: Embroiled in some cases being investigated by various central government agencies, Congress Lok Sabha member D K Suresh Saturday accused the state and the central BJP leadership of "destabilising" his party's coalition government with the JDS in the state. Suresh released a letter allegedly written by state BJP chief B S Yeddyurappa to the chairman of the Central Board of Direct Taxes Sushil Chandra on January 10 last year, demanding a probe into alleged irregularities and corruption by him, his minister brother in Karnataka D K Shivakumar and their close associates. Yeddyurappa has rubbished the charges, saying the letter was fake. 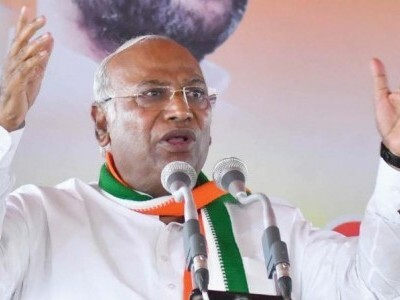 Accusing the BJP of indulging in politics of vendetta, Suresh alleged that the central agencies had morphed into "BJP morcha" and were targeting him, Shivakumar and their relatives and friends. "If I have to explain the functioning of the central agencies, they are working like CBI morcha, ED morcha and I-T morcha. These officers are working under tremendous pressure from the central and state leaders of the BJP," Suresh said at a press conference here. Suresh said Income Tax officers had filed four cases against Shivakumar. 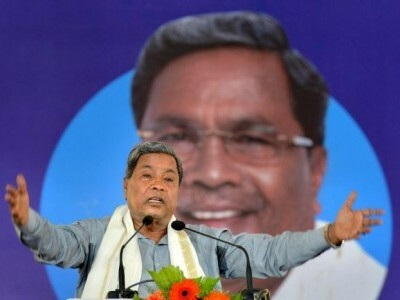 "When the officers realised that these might not yield the desired results, another attempt was made from back door to mount pressure on Shivakumar and destabilise this coalition government... National and state leaders hatched a conspiracy under Mission-25 (seats) for the Lok Sabha election," he said. "The BJP is using central agencies to "fix the opposition members," Suresh alleged. He said he and his brother were being targeted ever since the saffron party lost the Rajya Sabha election in Gujarat in August last year, when senior Congress leader Ahmed Patel won in a close contest. Shivakumar and Suresh were instrumental in safely lodging the Gujarat MLAs during the Rajya Sabha election amid fear of the BJP poaching on them. 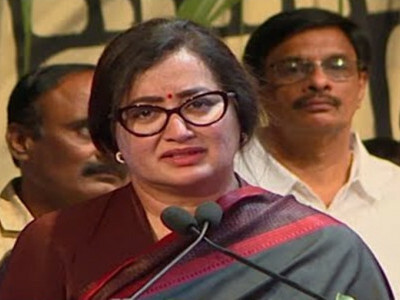 The duo were also responsible for taking all Congress MLAs to Hyderabad ahead of the floor test in the Karnataka Assembly by the Yeddyurappa government on May 19, this year. Unable to muster numbers, Yeddyurappa had resigned. In the letter purportedly written by Yeddyurappa, which was released by Suresh, the BJP leader cited alleged irregularities and corruption by Shivakumar, Suresh and their close associates and demanded swift action against the duo if the complaint was found true. The letter ends with a note, "We collectively build better Karnataka and make it good, safe place to reside for citizens." 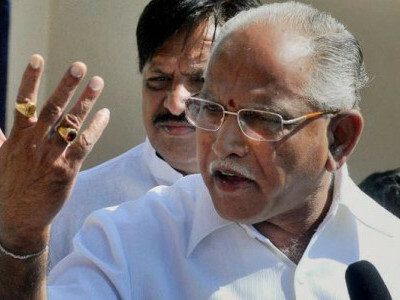 Rubbishing the charges, Yeddyurappa said, "I never wrote any such letter. I do not know why some false allegations are made, whereas it is a fact that I always had a cordial relationship with Shivakumar. I never made any personal accusations against him." Suresh's accusation comes close on the heels of Chief Minister H D Kumaraswamy's allegation that Yeddyurappa's son B Y Vijayendra met the principal chief commissioner of Income Tax (Karnataka Goa region) B R Balakrishnan. 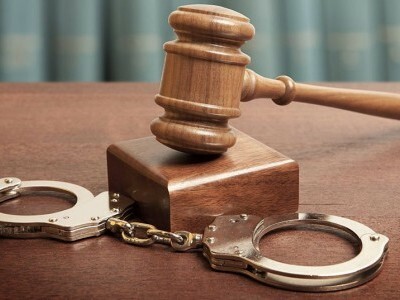 The income tax department has rejected the charges, saying Balakrishnan did not meet any politician or their family members.